I figured it was the best kind for the game I ordered. 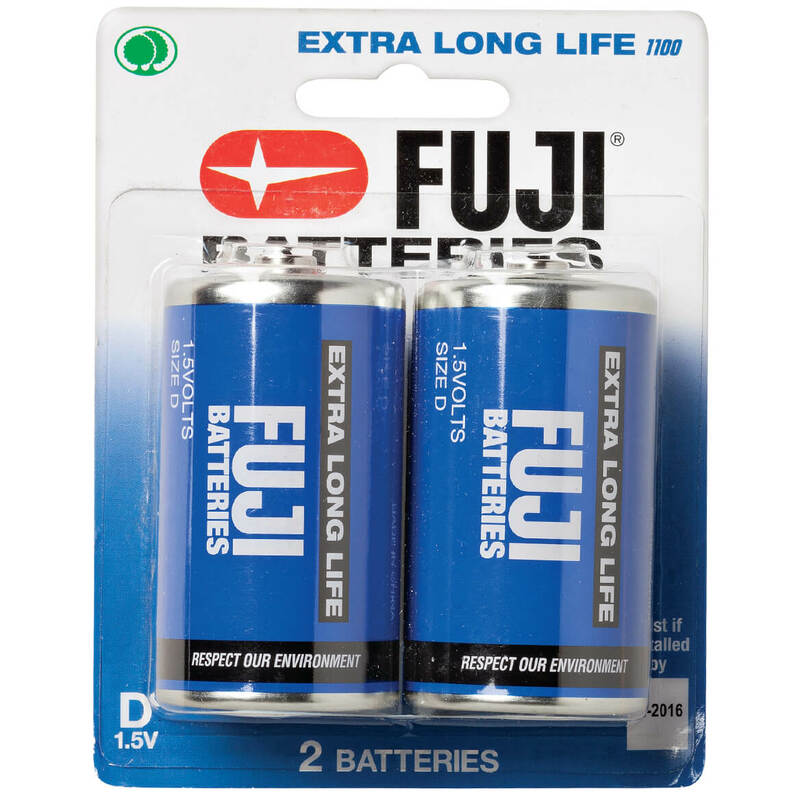 Great price for quality batteries. Good price and saves having to remember to buy some. Also, these are a good brand. I have used these before! 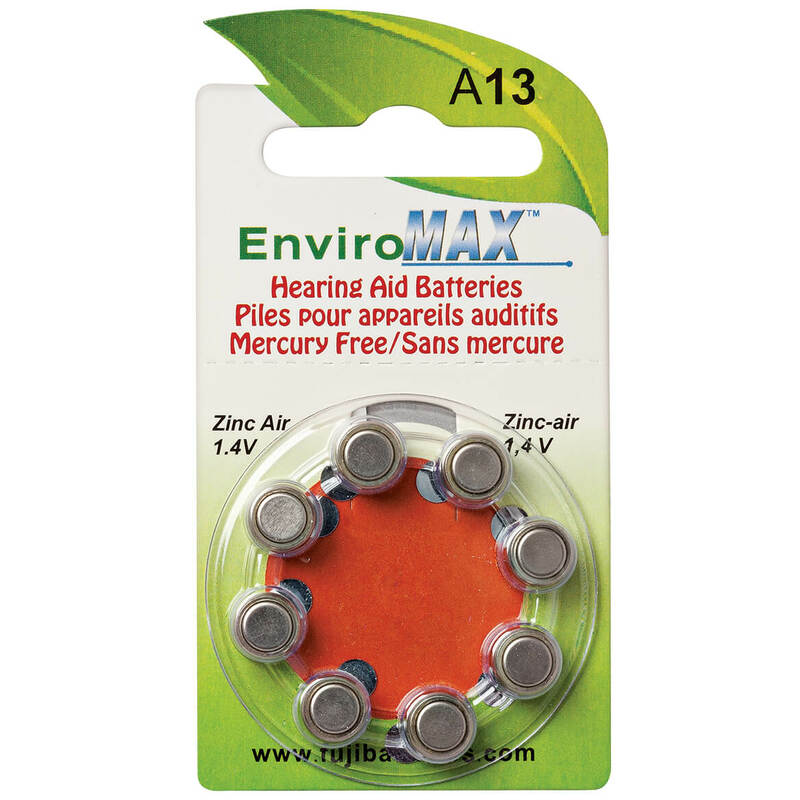 You always need batteries at some point and these are a good price for the brand. Need for battery operated candles I just purchased, but its much more convenient to shop online than to remember to get them when I'm out shopping. Because of the low price and well known brand! 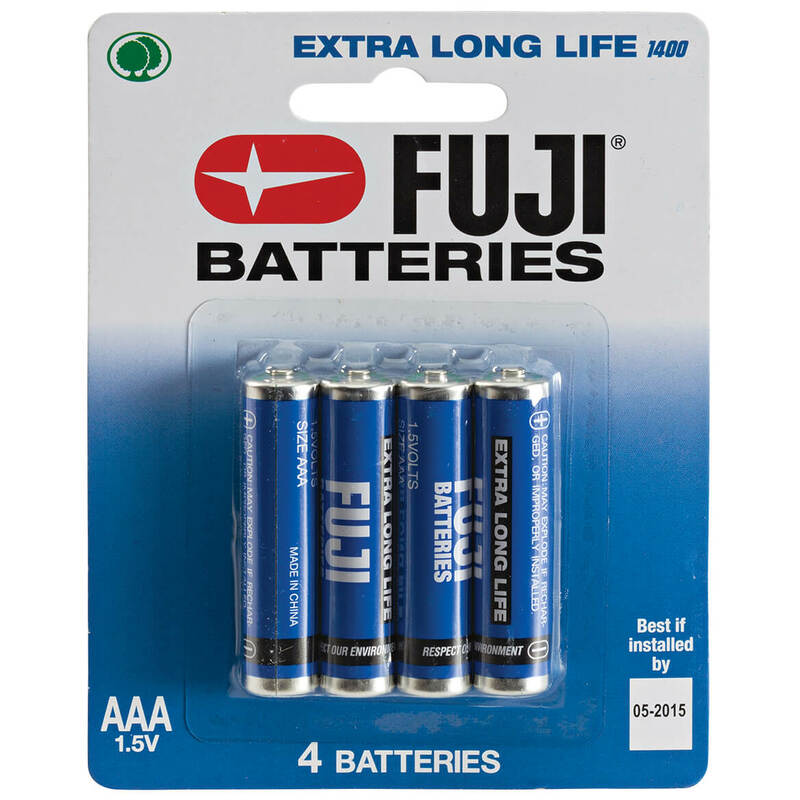 I needed them and Fuji makes quality products. Needed for another item ordered today. perfect quantity and quality for my needs. Price lower than in store. To go with the handheld Simon game I ordered also.